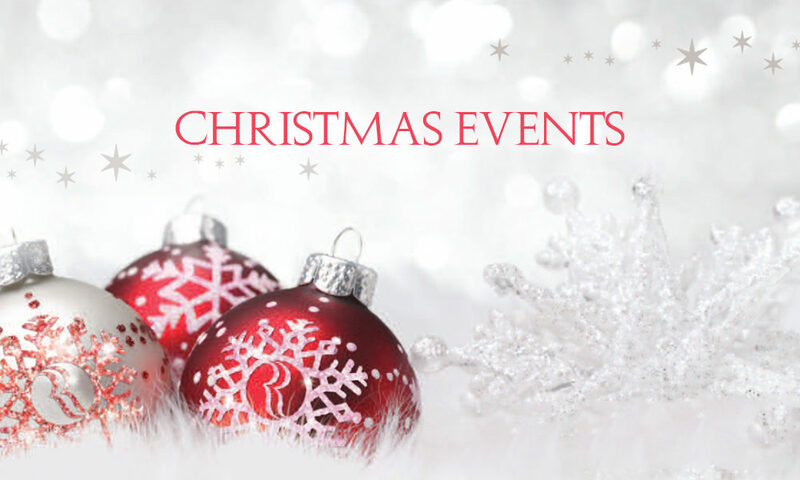 Look Out for Christmas Events in your Region! Music Therapy has not only brought our daughter great improvements in motor planning, finger strength, communication and attention span, it has brought her great joy as well. There is no place she would rather be than in a room making music. “We feel privileged to be part of these groups and to witness the transformation that these sessions bring about…extremely moving and powerful…Music Therapy is priceless”. “Every time I come to the house, David is ready to get in the car and go to Music Therapy with Shari." "My family have been thrilled with Liz’s Music Therapy and her regular reporting. Mum has dementia however I have noticed improvements in her cognitive functioning since she started her sessions with Liz. I know Mum enjoys her music sessions. I have no hesitation in recommending Liz – she has been a huge support in the care of my mother."